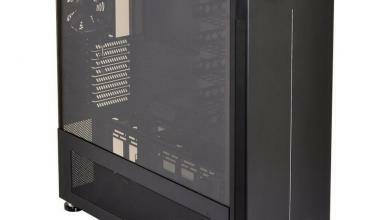 Lian-Li announces a new brushed aluminum Mini-ITX chassis – PC-Q01. 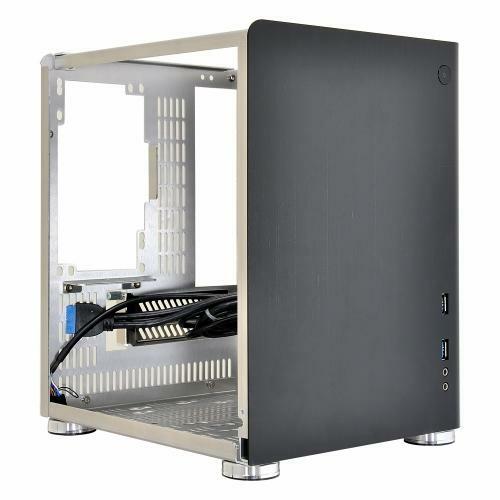 This compact case is designed for small office/home PC environments and features a tool-lessly removable L-shaped cover that makes installations effortless in space-confined ITX systems. 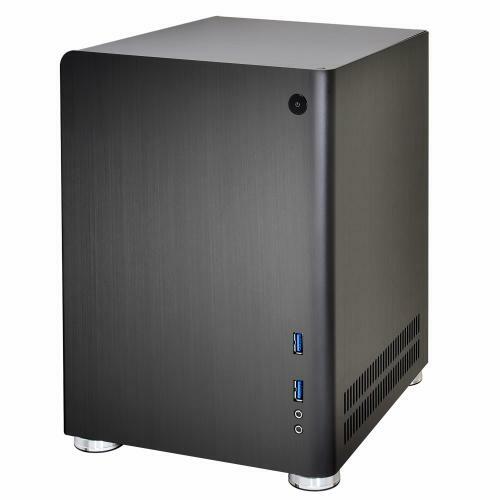 With its versatile storage capabilities, the 13.3L PC-Q01 provides ample space for hardware compatibility. 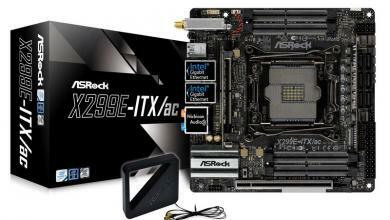 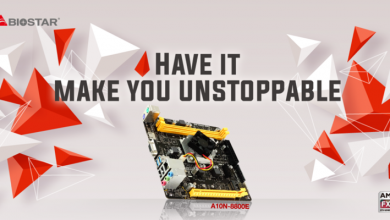 Mini-ITX/Mini-DTX motherboards are supported, as well as double-slotted graphics cards and ATX power supplies up to 210 in length. 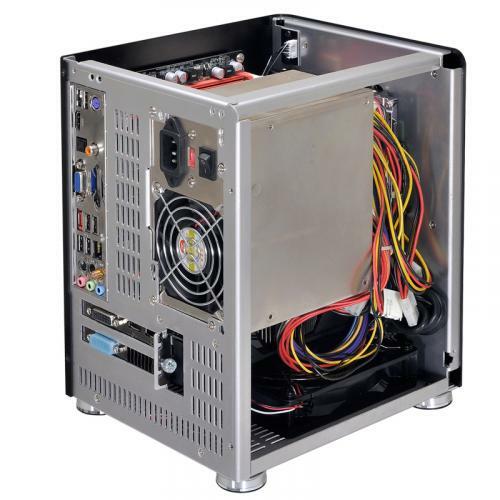 To provide maximum storage capabilities without compromising space, on both the side panel and case floor one 3.5” and one 2.5” or two 2.5” drives can be mounted, allowing for a total of 4 drives. 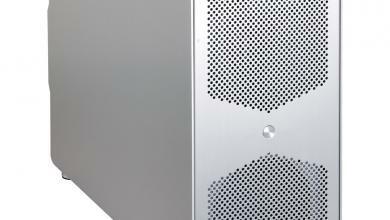 Ideal for a quiet office, the passively cooled PC-Q01 features vent holes on the side, rear, and bottom panels. 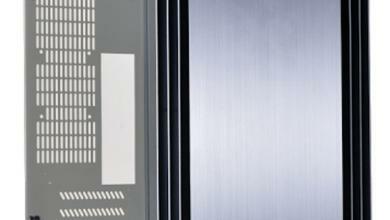 For extra cooling, a 120/140mm fan can be installed on the case floor in place of drives. 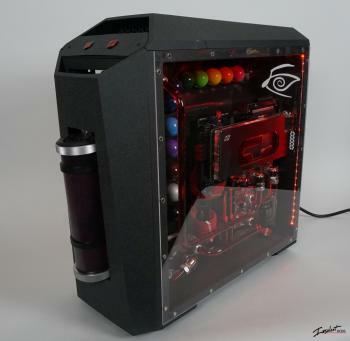 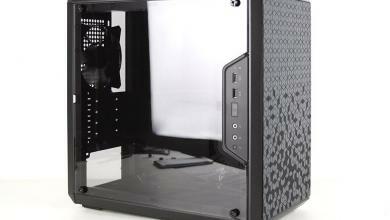 The PC-Q01 will be available in black in the US in early June for the suggested retail prices of $64.